Your end-of-year donation really helps the Foothill Conservancy! It's not too late to make a special gift this year to your friends, your family, and your community. For 25 years, Foothill Conservancy has worked in Amador and Calaveras counties to effectively protect, preserve and restore our natural environment and community character. With your help, we can continue this work in the coming year and help protect the working lands, scenic vistas, oak woodlands, upcountry forests and unique communities you love. 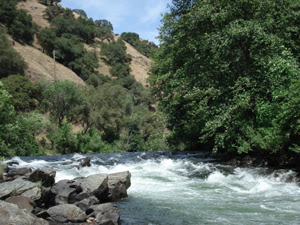 Ensuring that the Wild and Scenic River study for the Mokelumne River called for by AB 142 properly takes the river's outstanding values into account. AB 142 passed with our support and has moved the Mokelumne closer to permanent protection as a California Wild and Scenic River. Starting January 1, the river will receive interim protections that will prevent new dams and diversions between Salt Springs and Pardee through as long as the end of 2021. 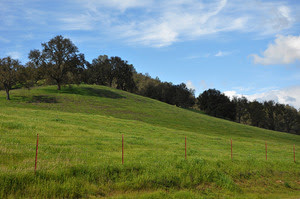 Ensuring the Calaveras and Amador County General Plan updates protect rural community character and open space while laying the groundwork for a sustainable economy. Our team of volunteers and paid consultants submitted extensive comments on the draft EIR for the Amador plan and the Calaveras Planning Coalition, to which we belong, is fighting efforts to gut the good work done earlier on that draft plan update. Restoring salmon to the upper Mokelumne River for the first time since the large Mokelumne dams were built. Supporting the work of the Amador-Calaveras Consensus Group as it makes our communities safer from the threat of wildland fire, forests better able to handle fire, and our economy stronger. Our participation in the ACCG provides a strong voice for the environment along with an emphasis on local jobs for local residents. Developing and promoting sound local policies to protect local ranches, farms and forests. You can don ate online using any major credit card. An ongoing, monthly donation is especially helpful, as it provides us with stable, predictable income through the year. Donations by check are also welcome. If you put your check in the mail before January 1, it'll count as a tax-deductible donation for this tax year. Thank you for your continuing support. With your help, we can keep Amador and Calaveras counties' trees tall, towns small, and rivers wild! If you're not yet a Conservancy member and want part of your donation to go for membership dues, please let us know. The membership levels are shown on this page. Thank you for keeping us strong for 25 years! P.S. 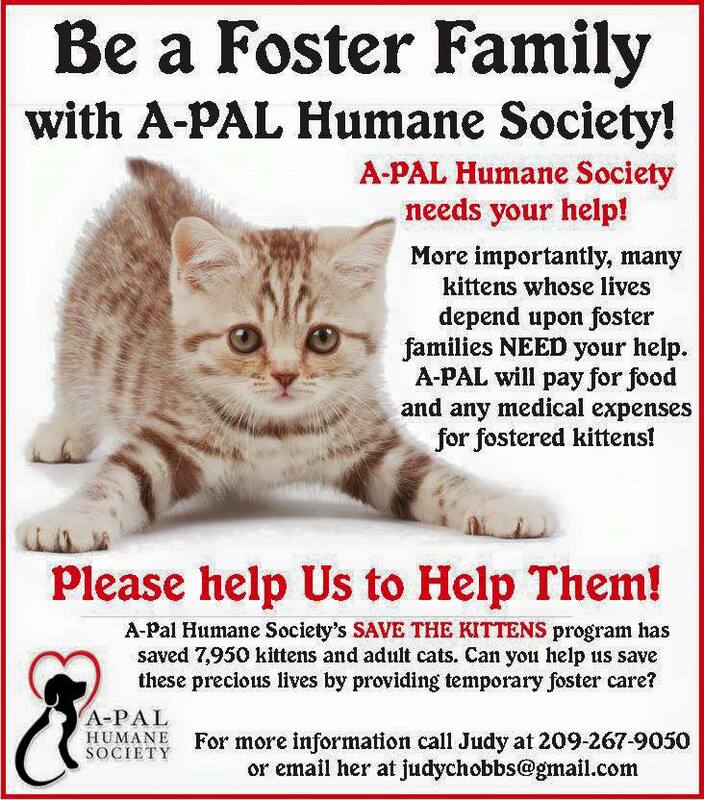 If you would like to dedicate your donation to a particular effort or project, just let us know. We'll be happy to honor your request! P.P.S. If you're looking for some new gear or clothing for the New Year, check out Mokelumne River Kleen Kanteen stainless pint cup with Save the Moke logo, Save the Moke t-shirts, and 25th Anniversary ball caps (NEW). You can pick them up at our office (call first) or order online. Operation Care: Help make a difference today! I would like to tell you a story about "Susan" and her four children, who were escaping a violent home environment and came to Operation Care for services and shelter. Within a month of staying in our safehouse, she was able to enroll her children into school, obtained cash aid from Social Services, obtained a Temporary Restraining Order and established custody of her children thorough our First Five Voucher Program. She transitioned into our transitional housing program and obtained employment. We were able to furnish the house through donations from the community and stock her pantry up with food. Susan participated in Operation Care's domestic violence group and our Rural Economic Empowerment Group (REEP) which helps domestic violence victims live a life free of financial abuse. Her children also participated in Operation Care services by attending our Children's Domestic Violence group. Through her desire to live a life free of violence and her utilization of the tools that Operation Care has offered her, she continues to be successful. Without the help and support of you and other generous community members, we would not have been able to transition Susan and her children into a safe home of their own. Operation Care offers several services and programs to assist survivors of domestic violence and sexual assault in our community. 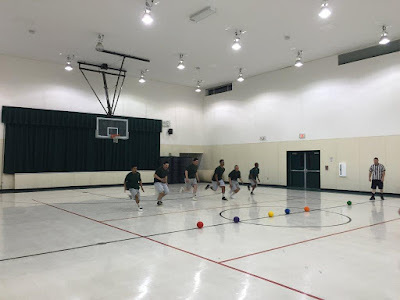 We also have a very active Go! 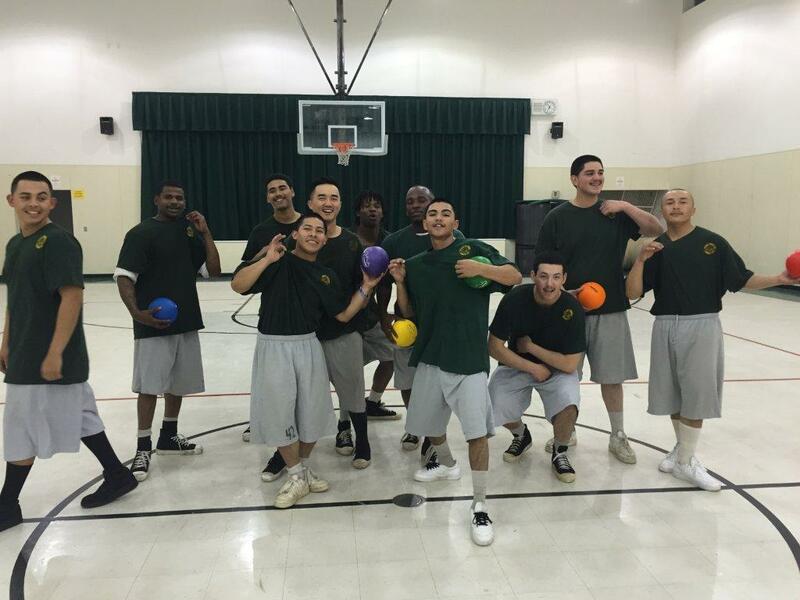 Youth Program that educates teens in the areas of violence, anti-bullying and self- esteem. Our Fresh Start Program offers assistance for survivors of Domestic Violence and their families as they transition from our Safehouse into their own violence free housing. Our programs have helped survivors of domestic violence and sexual assault for over 35 years. As an agency, we seek to reduce domestic violence and sexual assault in Amador County by providing crisis intervention, support services, and education to our community. We believe in the value and dignity of individuals, and that people have a right to live in a safe, secure environment, free of violence. $___________ This amount works for me today. $___________ Please start a monthly donation from my checking account. Please provide your phone # or email ______________________ for us to get your banking information. Christmas Boughs Rang in the Cheer this holiday season as Pine Grove Youth Conservation Camp youth and staff traveled far and wide to seek out, collect, assemble, deliver, and hang hundreds of Christmas Boughs. YCC Omar Hill, along with veteran staff Tom Menley, and PGYCC Fire Fighter Training Crew youths tied each Bough as it was handcrafted with sprays of pine branches, two giant sugar pine cones, and topped off with a beautiful red bows. Then, youths along with YCC Claudette Perrin, loaded up Boughs to deliver and hang in various local communities. This year, the importance of giving fell on the devastated towns of Mountain Ranch and Rail Road Flats along with other less affected communities of the Butte Fire such as Glencoe and West Point. With Santa Hats in tow, Pine Grove’s first stop was the Mountain Ranch Post Office, where recently the Postmistress and a local townsperson had lost their homes to the fire, showed gracious appreciation for the much needed cheer to their community. 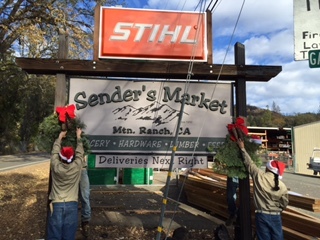 Other Mountain Ranch establishments such as Sender’s Market and the Community Club were decorated and then the crew loaded up and headed to the next town of Rail Road Flats. There, the owner of the General Store pulled all four youth into her market to thank each one personally for the firefighting work they completed near her home. She stated that they were instrumental in saving her property and neighboring properties and had pictures of the youth battling the fire. The Rail Road Flats Community Center was decorated for their upcoming Christmas Event along with the Post Office. As the crew moved along and hung Bough’s in Glencoe, the Postmistress noted that our Christmas Boughs brought the Christmas Mood to their little town and others will not be able to wait to start decorating for the season. The final stop for the day was West Point, where Main Street and local businesses were lined with Boughs and Bows. Local business owners came out of their shops to thank the youth for everything they had done for them over the summer and are still doing today. CALFIRE Captain’s at the West Point CALFIRE Station joyfully received a Bough on the way home to PG Camp. PG Camp would also like to extend a warm and cheerful thank you to the dedicated communities of Ione, Jackson, Plymouth, Pine Grove, and Volcano, who picked up their Boughs and hung them themselves as a festive Annual Christmas Tradition. 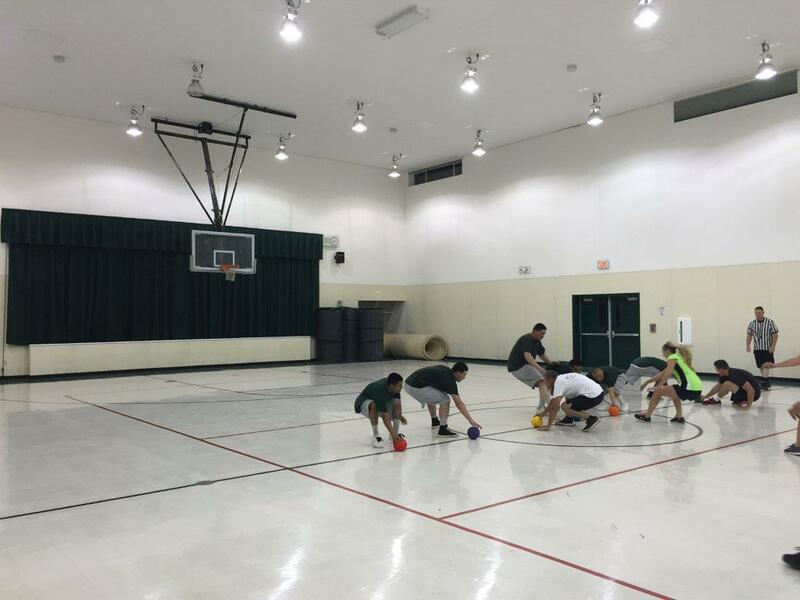 It was the Dodgeball Opening Games for the Amador County Recreation Agency and Pine Grove Youth Conservation Camp was invited back this year to defend their reigning Championship from the 2014 Season. 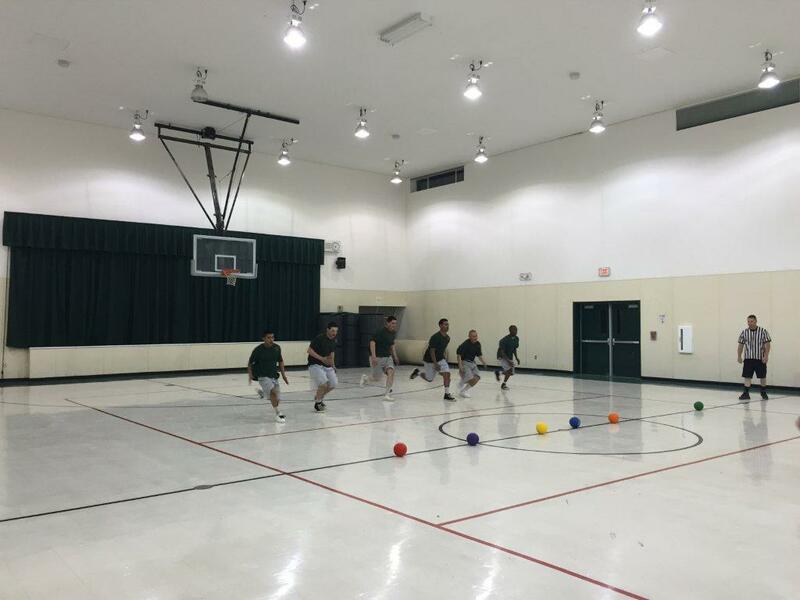 Two teams were selected to play in the first rounds of games and Pine Grove Camp lead the way winning all 3 games. It is with great anticipation that Pine Grove Camp awaits another at the Championship, hoping to reclaim the Championship Belt that was up for grabs at the beginning of this new season. It's that time of year! The holiday season is upon us! 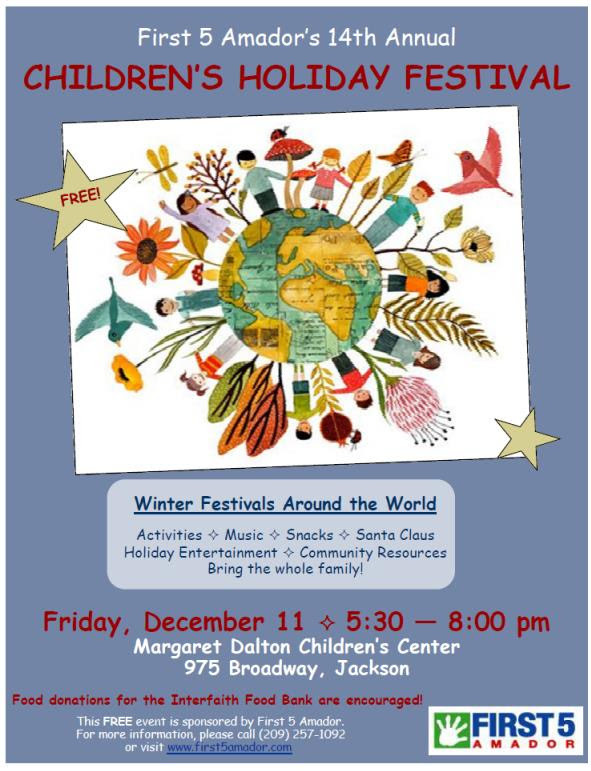 CAPC will again be participating this year at First 5 Amador's Children's Holiday Festival - Winter Festivals Around the World. We will be sharing about Christmas traditions from Serbia this year! Friday, December 11, 5:30-8:00pm, 975 Broadway, Jackson. Be sure to bring out the little ones for lots of fun activities, photos with Santa, and great resources for families. It's free! We hope to see you there. to your friends and colleagues too. Child abuse is incredibly prevalent in the winter holiday season because of stress, the expense and bustle of shopping, and the increased use of alcohol. 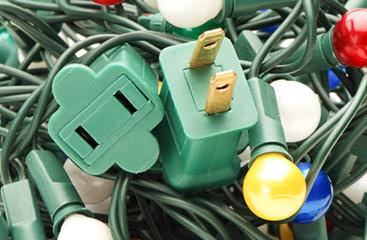 Accidents related to holiday decorating and festivities also contribute to unsafe conditions for children. Here are some tips to help keep families and homes safe during the holiday season. Have a safe and happy holiday season from everyone at the Child Abuse Prevention Council! and to like us on Facebook! Be sure they are comfortable watching your child. Not all of us are cut out for watching kids, especially for long periods of time. If you are leaving your child in the care of a boyfriend or girlfriend, a neighbor or a relative, you want to make sure they are up to the task and that your child will be safe. Is your child comfortable staying alone with this person? How to reach you at all times. What to do in an emergency, or if your child becomes sick or injured. How to cope with a child who won't stop crying or who is screaming hysterically. Where it is okay to take them. How to use car seats properly. Can they comfort your child? A crying or screaming child can push just about anyone over the edge. Frustration or anger can lead to a child being injured or even killed. For your child's safety it must be made clear that it is never okay to shake a child, or hurt a child when feeling angry. The caregiver must know who they can contact if they need help. If you are not reachable by phone, caregivers can call a 24 hour help line to speak with a crisis counselor. "Children depend on many adults as they grow up. Parents, relatives, teachers and child care workers all provide children with love, support and guidance. Whether you are a parent, a teacher, a relative or a caregiver, you can make a difference and help the children you love grow up in a caring, loving environment. Adults don't have to be perfect, just willing to listen, learn, grow and change." Operation Care: TODAY is Giving Tuesday! to give back to your community! in this global day of giving. so your dollars will go further. Won't you please help local victims of domestic violence and sexual assault by donating TODAY between 6AM and 6PM PDT at: GiveAmador.org. Be sure to select Operation Care in "Select a Designation". Wishing you a peaceful and happy holiday season, from the staff and board of directors of Operation Care.